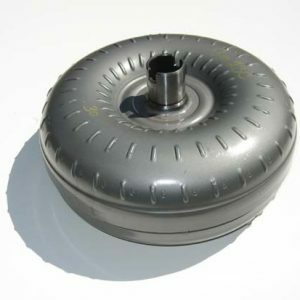 This is a 10″ inch Diameter 2800 to 3200 stall Converter to fit the 6L80E/6L90E transmissions. 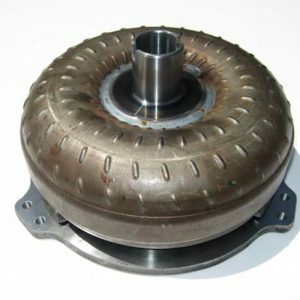 This Converter features the billet steel front cover. The lockup piston is billet steel with high performance clutch lining. All internal fins are brazed. Torrington bearings thru out. 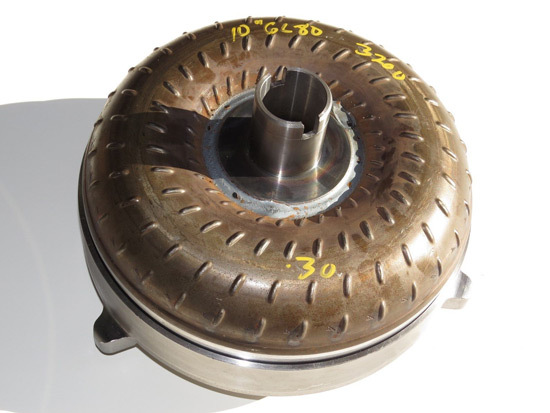 Anti balloon plate hardened pump drive hub. This converter is rated to 900 Horsepower.